This winter and spring Grace will be walking with Jesus through Advent. We have observed Advent, celebrated Christmas, and reflected on the incarnation of the Son of God. Over the next few months we will be following the life of Jesus in Luke’s gospel. We continue next Sunday with the dedication of Jesus at the Temple and follow with him as he draws near and enters Jerusalem on Palm Sunday. Observing the days of Passion week, we will turn to the teaching passages of Jesus in Luke and culminate with Jesus’ ascension and the giving of the Holy Spirit at Pentecost. 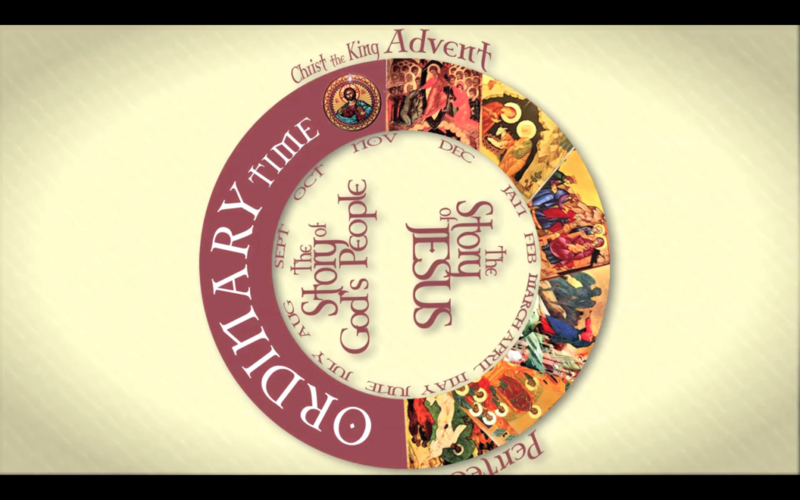 If you’re curious about the church calendar, the video (linked below) is a helpful introduction.